Embedded in the camera screen – not the most elegant solution. Therefore, different manufacturers are looking for different alternative locations for the front camera. 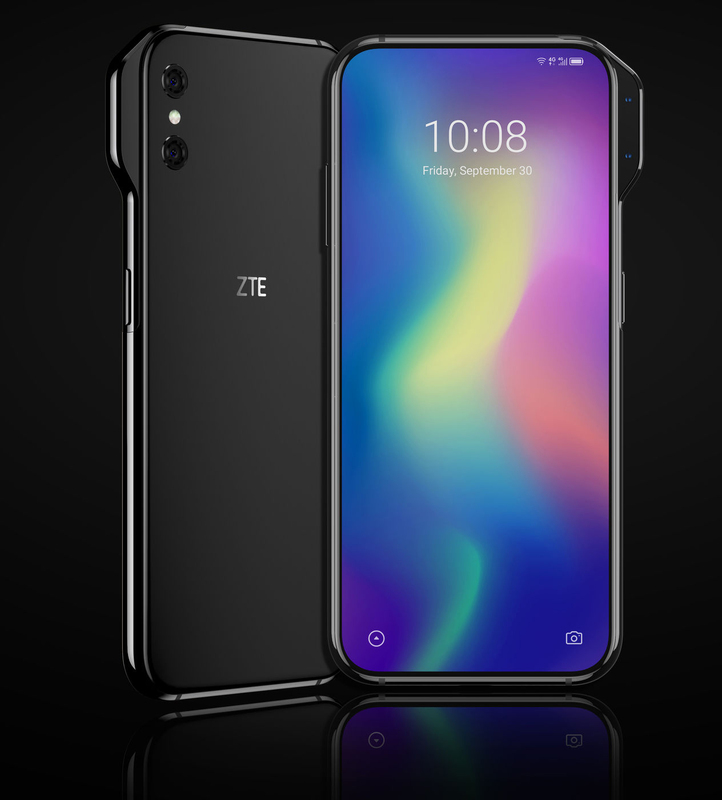 In some cases, they have retractable modules, but this original solution may appear in future smartphone ZTE Axon V.
The ear or mind the most appropriate words. Dual camera located in a side extension of the hull (just the extension, not a retractable module) – used to be like that sometimes met for the strap. Given that one placed above the other modules do not occupy much space in width, this solution seems quite reasonable, and display no annoying embedded “foreign” elements. However, case manufacturers might have a different opinion on this matter. 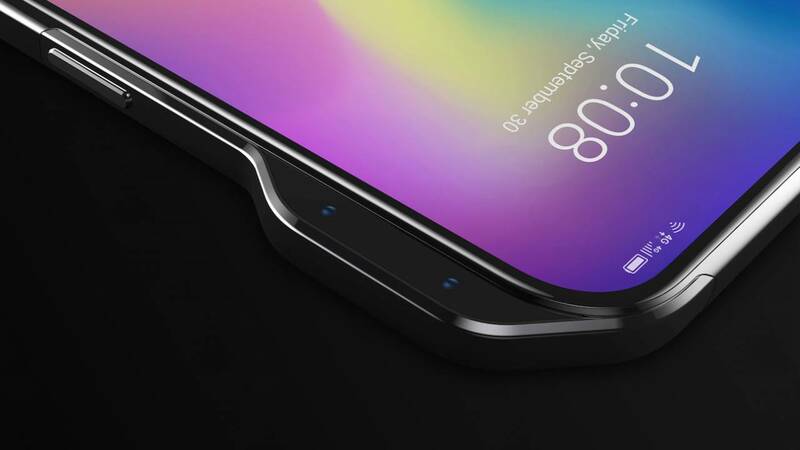 The device is still the status of the concept, however, according to the source, if the device will be released, in its configuration, you may find OLED screen with a diagonal of 6.8 inches with an aspect ratio of 21:9. As the smartphone is yet to be confirmed, and the timing of the release of his yet to say pointless.